To get free bitcoins, litecoins or ethereum you first need a bitcoin, litecoin or ethereum wallet and an address to receive the money. If you don’t have a bitcoin, litecoin or ethereum wallet yet, please read this guide. Once you have your wallet address, we suggest you to copy and save it in a safe place (e.g. in a .txt file created with notepad) so that you can easily copy and paste it when required. 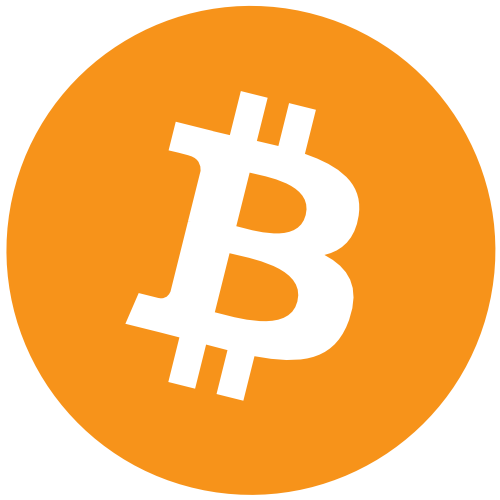 We suggest you to use always the same address while using Bitcoins43. Now you are ready to earn free Bitcoin, Litecoin or Ethereum with Bitcoins43. Read the following guides to learn how to get free BTC, LTC or ETH without initial investment and expensive mining hardware.